The amount of metal we have on Earth is fixed, meaning mining for ores before refining them into the materials we use to make everyday items is an unsustainable practice. Each and every one of us has a responsibility to take care of the environment in which we live in, but it can be understandably difficult to make changes when the benefits of doing so are unclear. If you sell your scrap metal for cash, you’ll be contributing to the green movement while benefiting financially. At Martin Scrap Metals, we’re here to ensure you make a tidy sum of money for your unused metal that’s simply sat idle developing rust. 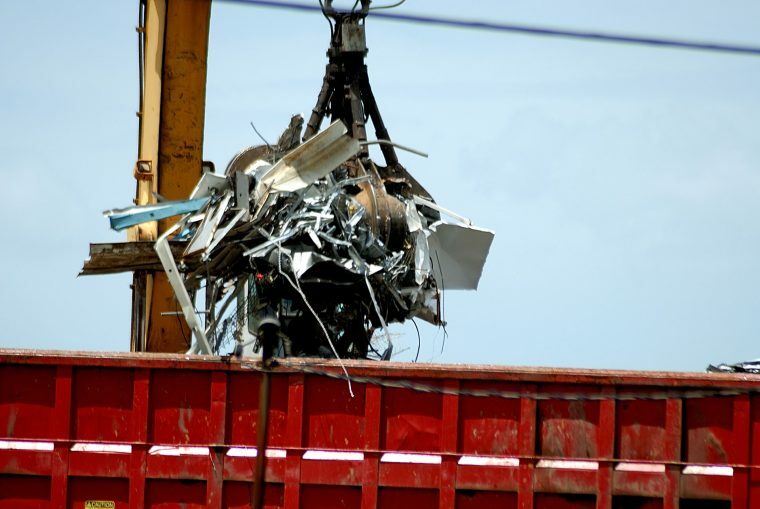 Our extensive experience and contacts in the industry allow us to offer you the best prices on the market for your scrap, and we make sure scrapping your metal couldn’t be easier on your end. The largest clients of scrap yards tend to be those working in the construction industries and tradesmen, but we welcome homeowners to make our world more sustainable by bringing us their unused metal. Below, we’ll share a quick hack that will give you an insight into the value of your scrap. If the magnet sticks to the metal — If your scrap attracts the magnet, the metal you have can be classified as ferrous. Ferrous metals include iron, nickel, stainless steel and a number of alloys, usually the ones that are largely iron-based. Ferrous metals won’t fetch as much cash as non-ferrous metals, but we’ll still gladly take it off your hands, recycle it responsibly and pay you as much as possible as thanks for helping the environment. If the magnet doesn’t stick to the metal — If your scrap fails to attract the magnet, it indicates that you’re dealing with non-ferrous metal, meaning you could potentially have a gold mine on your hands. Non-ferrous metals include copper, aluminium, refractory metals, magnesium and titanium. We can pay you more for non-ferrous metals than ferrous metals because of their many desirable properties, such as high conductivity, light weight and tough resistance to corrosion. The Best Prices Guaranteed — Ferrous or Not! 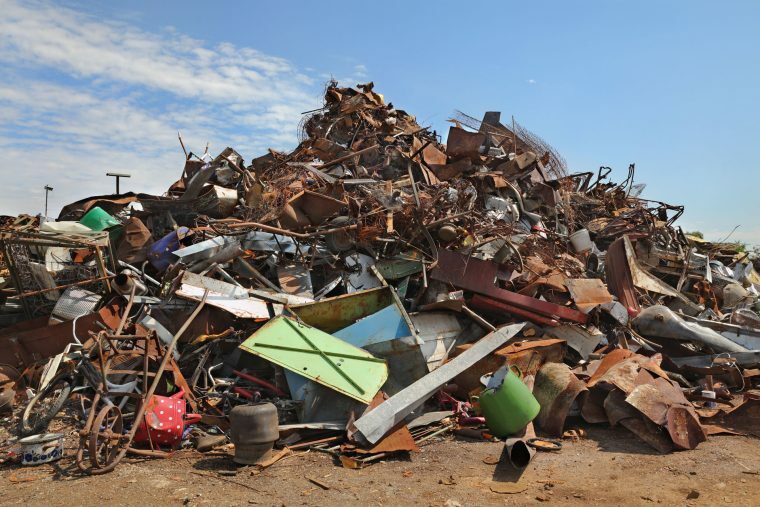 At Martin Scrap Metals, we possess the expertise to make as much money from recycling your old rusting metal as possible, which is why we can offer you such a great price. We’re in the business of scrapping all types of metal, giving you the peace of mind that you’re doing a good thing for the environment while making some cash in the process. We offer a free skip bin service for those with a significant volume of scrap and a pick-up service for those who need it. If you want to make some money by getting rid of some scrap, contact us today and find out how we can help you.